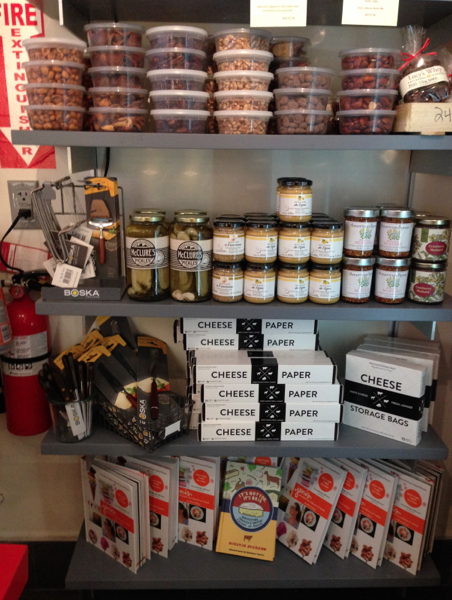 The Upper East Side of NYC has a new cheese shop! And it’s beyond amazing! 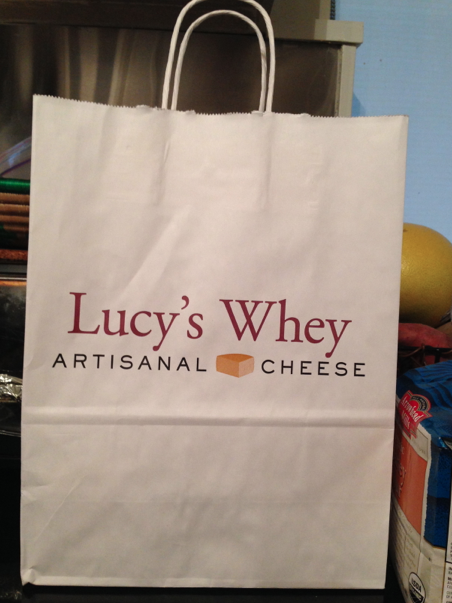 Lucy’s Whey recently opened in Carnegie Hill, joining stores in Chelsea Market and East Hampton. This store is more than just a cheese shop, as it has the greatest assortment of complementary food: jams, marmalades, nut butters, mustards, chutneys, pickles, honeys, crackers, dried fruit, chocolate, drinks, and more! 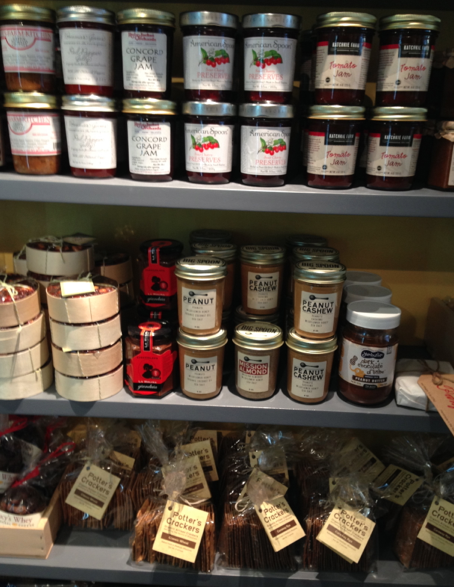 All of the items have been carefully selected from small producers across the United States and around the world. 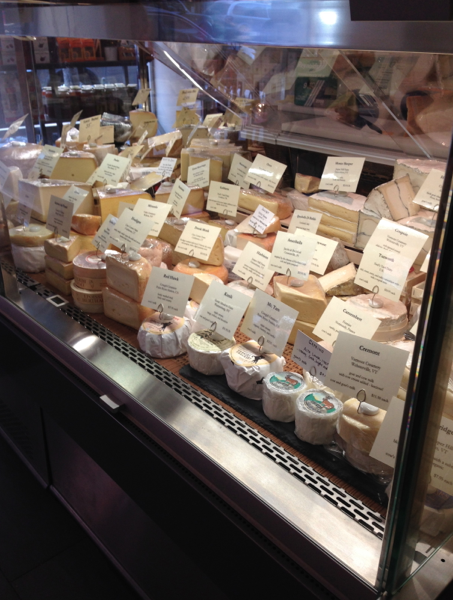 Even if you don’t like cheese, this shop has the best of EVERYTHING. Crackers and mustards and more! 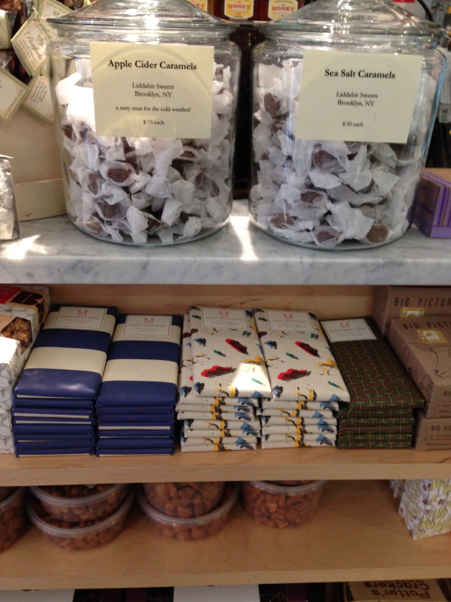 Chocolate and caramels, yes please. AND THE CHEESE! 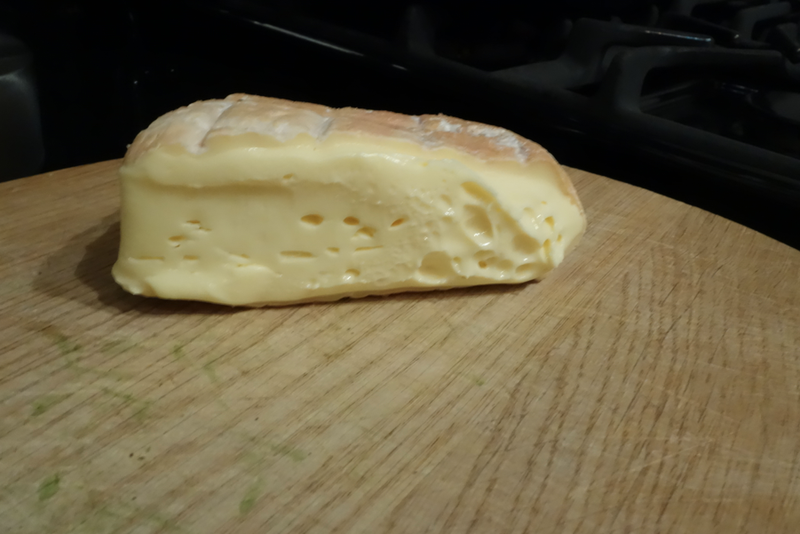 The cheese! OH MY! 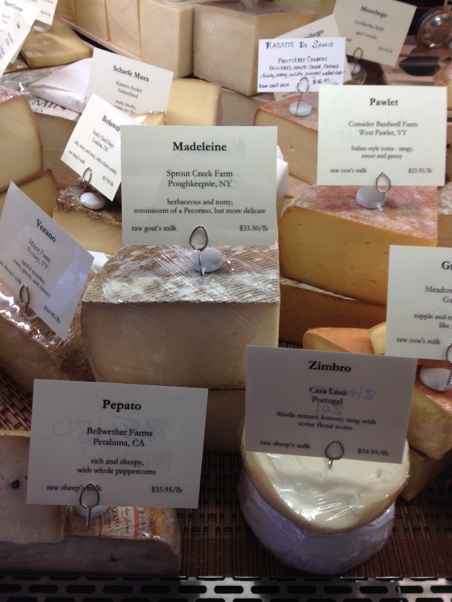 Lucy’s Whey offers a large selection of artisan and farmstead cheeses, with a focus on American-made cheese. 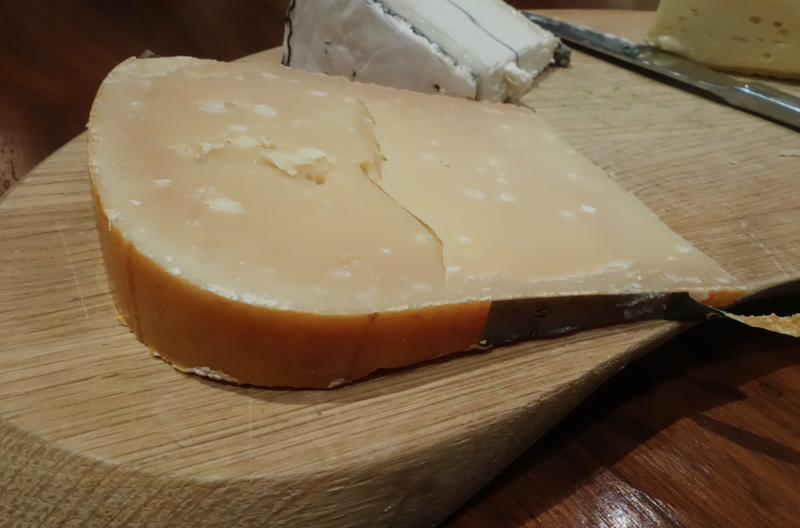 Each cheese is unique and presents distinctive flavors that reflect the region and ingenuity of the cheesemaker. Cheese! My dream come true! 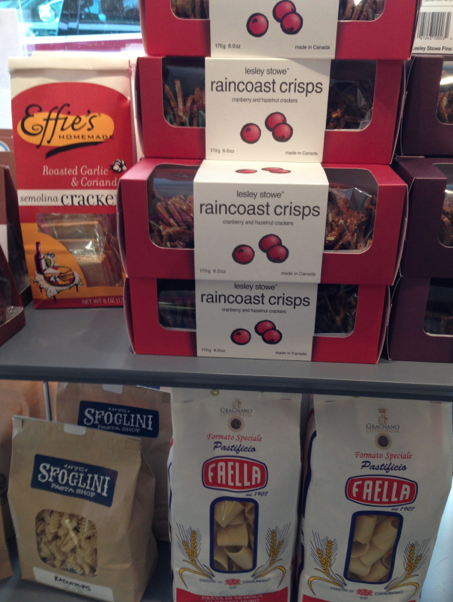 In addition to the cheese shop at Carnegie Hill, they also have a café, and wine bar. So you can go in there and pick up cheese for your dinner, and enjoy a cappuccino and a handmade pastry, or relax in the evening over a glass of wine or beer. The cafe also serves crostini, salads, and small bites. My bag full of cheese! 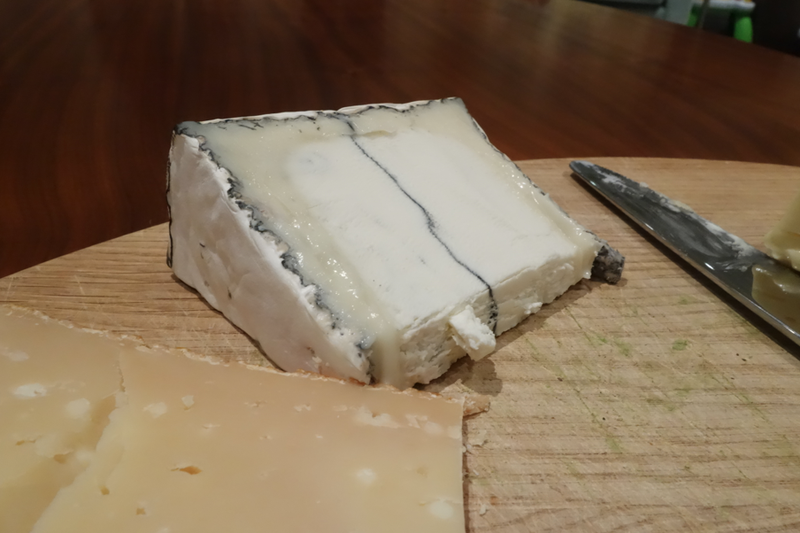 My experience buying cheese was dreamy. I simply asked the cheesemongers (new word) to help me find an assortment of three cheeses. They were extremely knowledgeable, friendly, charismatic, and helpful. 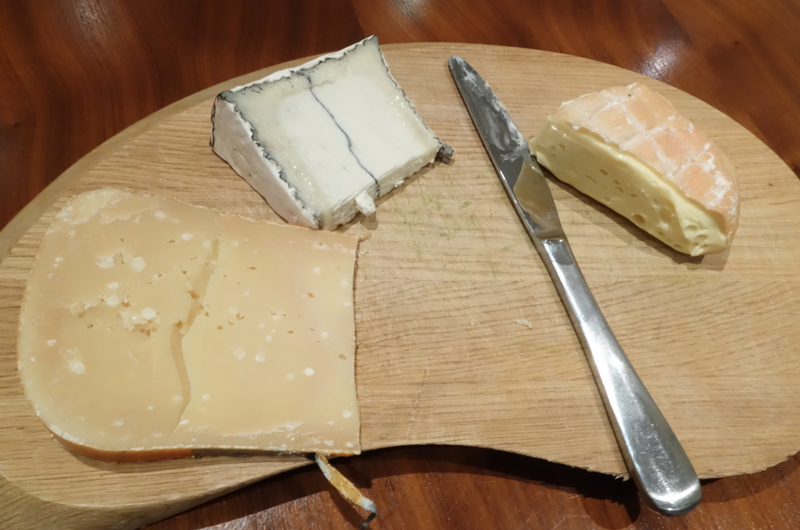 In the end, they helped choose the following three cheeses. All three were divinely superb. I can’t wait to go back to get more! Doesn’t it look DELICIOUS???? I highly suggest checking out this place — truly a pot of gold! Pups — it is from Oregon!!! And SOOOOO delicious!